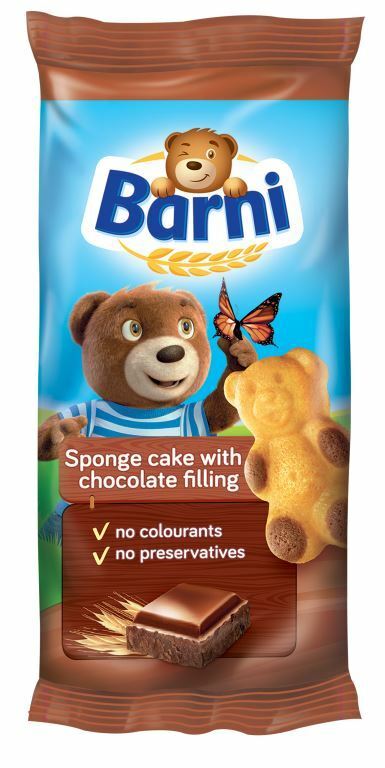 I’m so glad Barni sponge cakes are available in South Africa, having spotted them and indulged in them overseas. 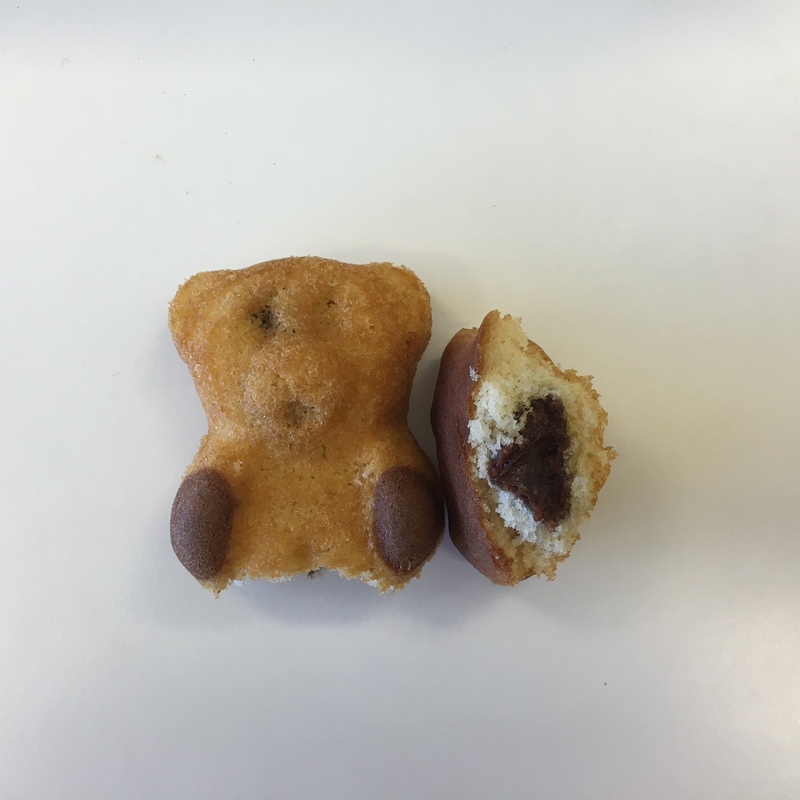 Barni is basically a sponge cake in the shape of a bear, with a chocolate centre. They come in individual packs, which are great for lunchboxes and picnic baskets (or your handbag – no one said these were just for kids). They contain no colourants, preservatives or trans fats, and are available in stores as single units (around R5.99 each) or in a box of five (around R27.99). Gauteng parents, look out for an activation at The Zone @ Rosebank in the school holidays, from December 12 to 18. There will be lots of activities, and no doubt divine treats. I’ll remind you closer to the time though, and share some more info here or on social media. Those look so cute and delicious. We will have to make a trip to The Zone Rosebank to see the activation stand. I am 26 and a mommy to a little girl, and I am so excited for these!! !